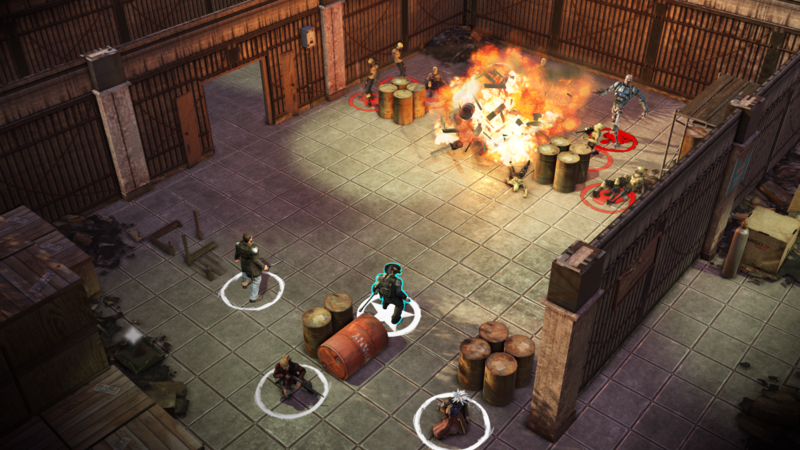 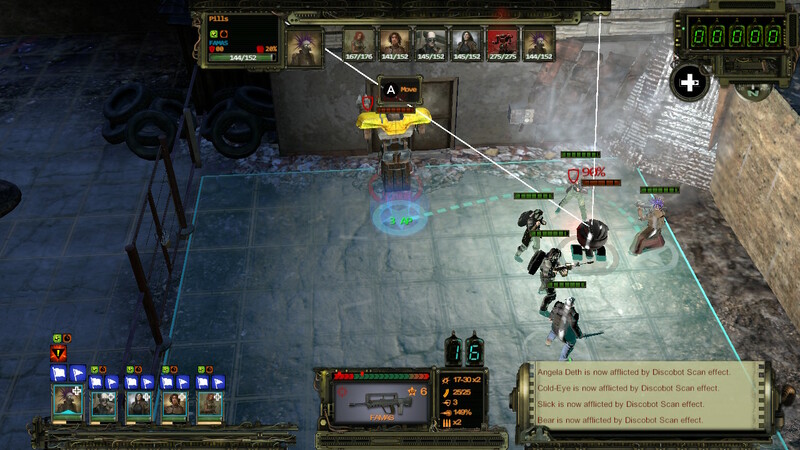 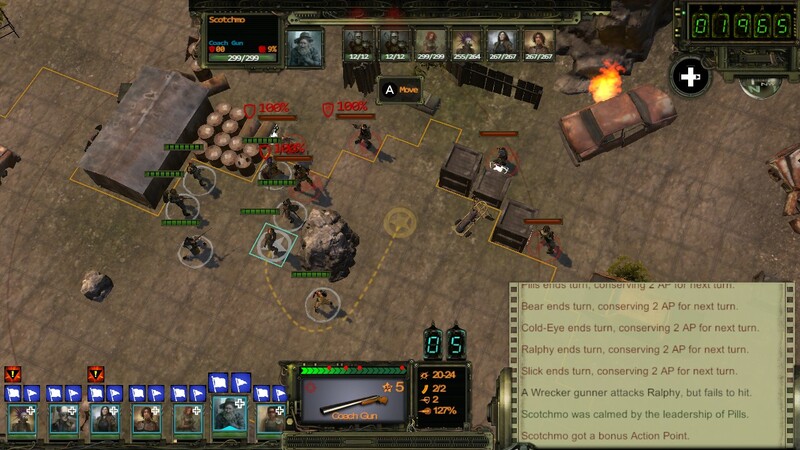 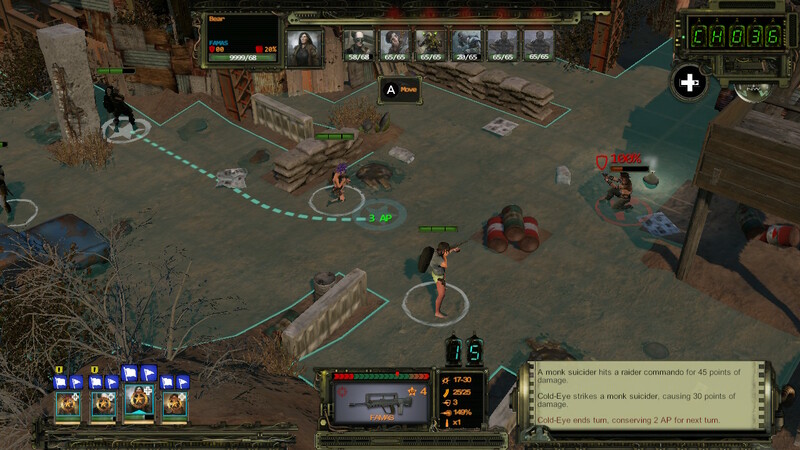 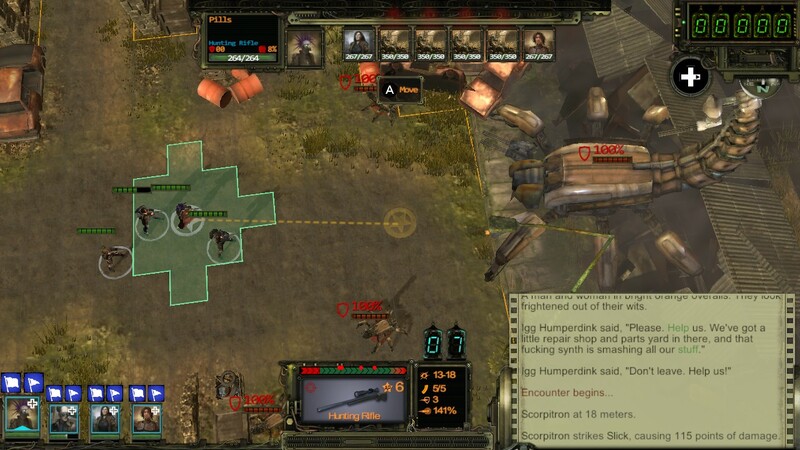 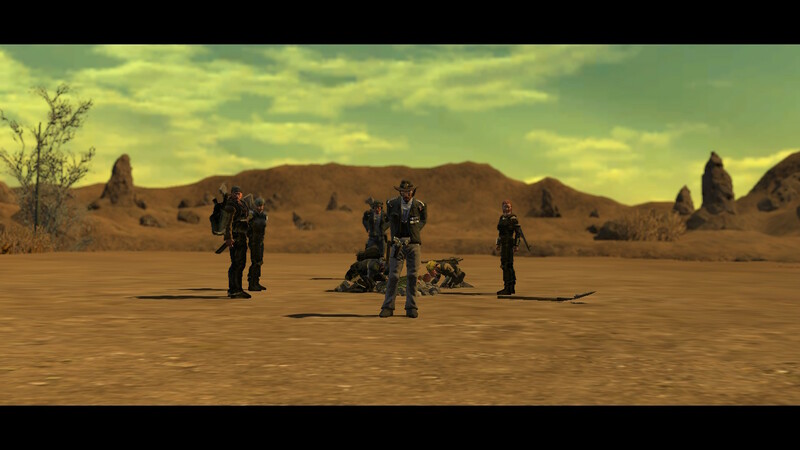 The apocalyptic tactical RPG hits Nintendo's console in just a few weeks. 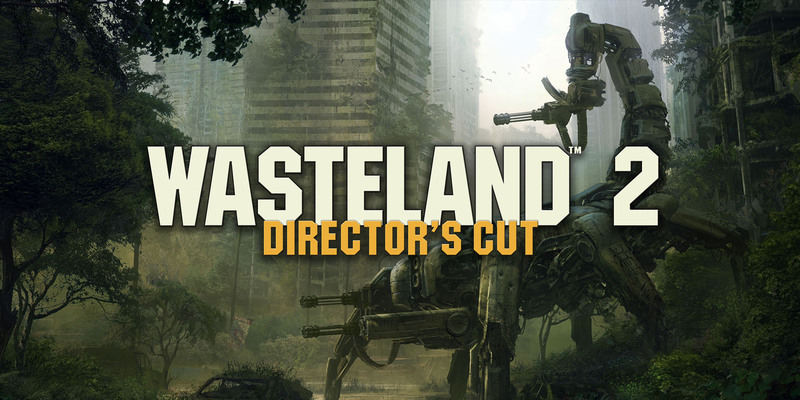 Live action introduction sets the scene ahead of August release. 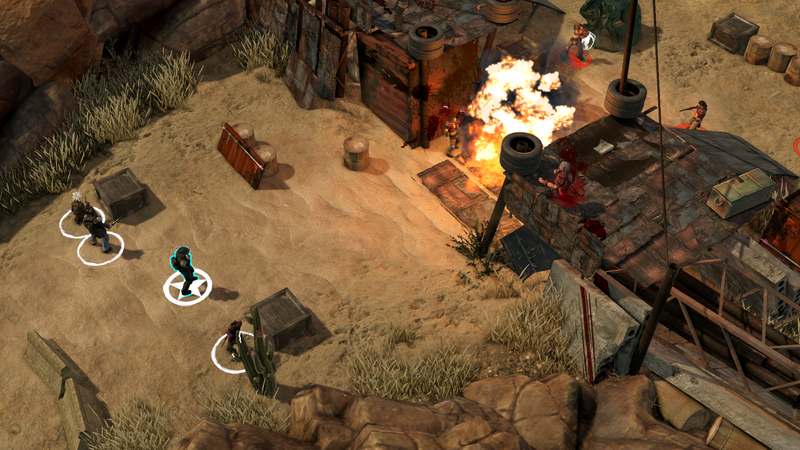 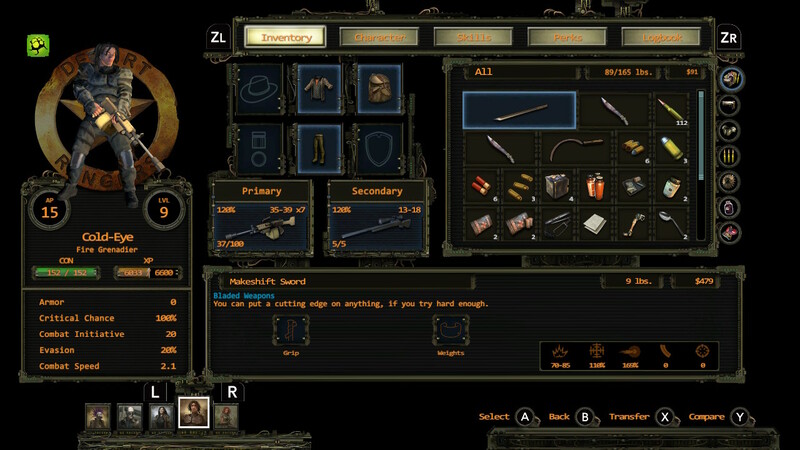 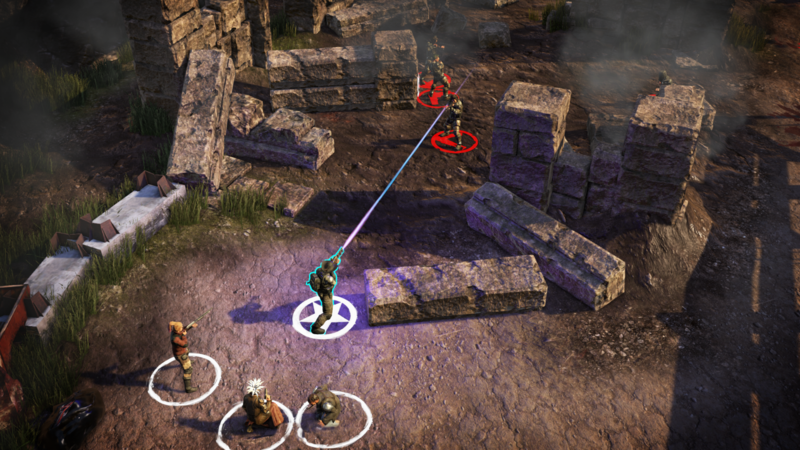 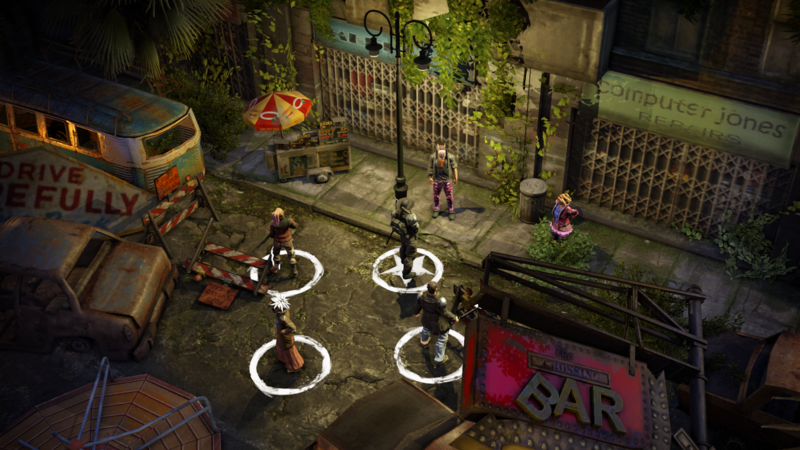 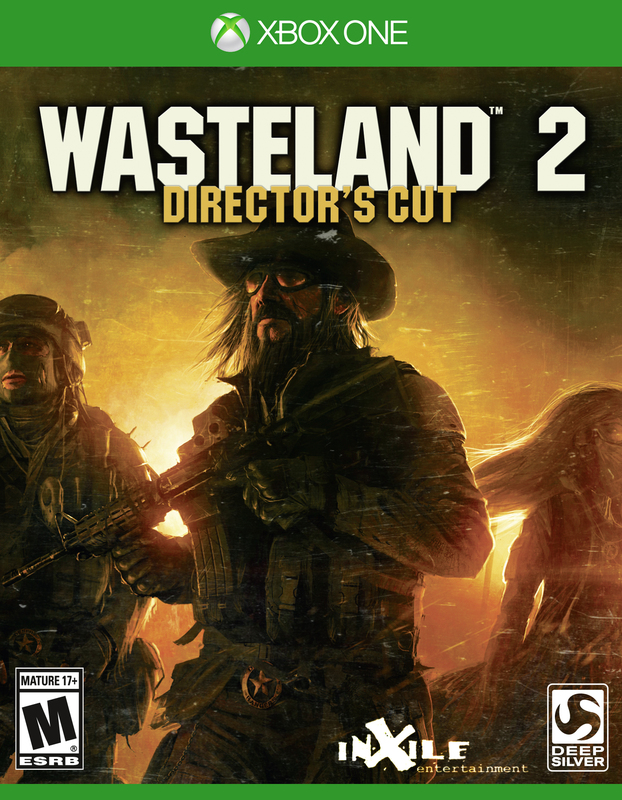 InXile Entertainment's Kickstarter RPG to hit end of August. 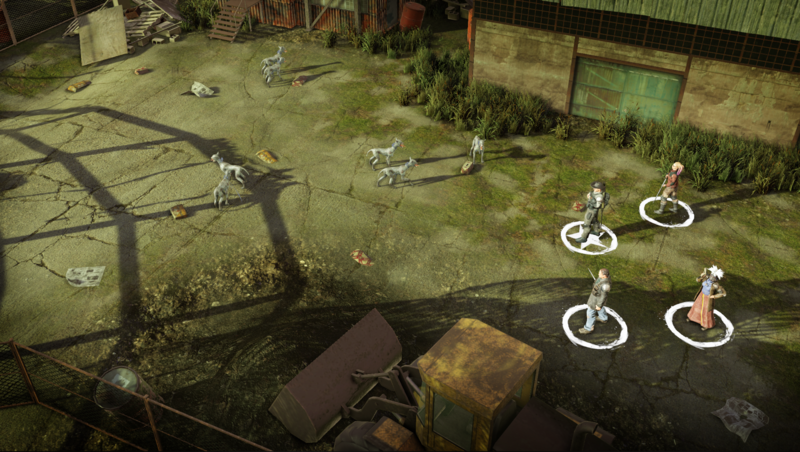 Over eighteen minutes of developer narrated gameplay showing off 'The Prison'. 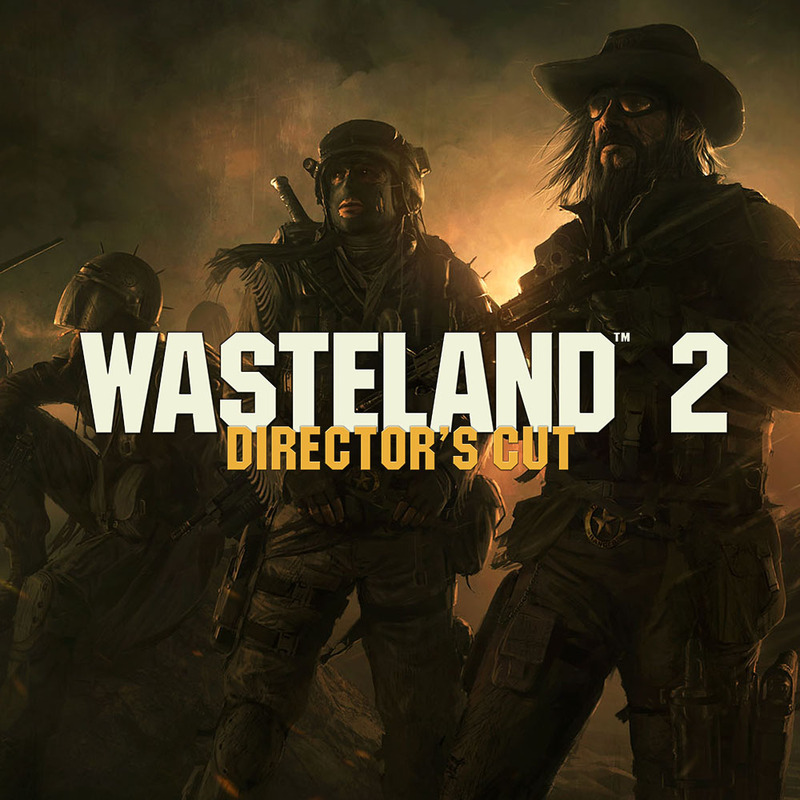 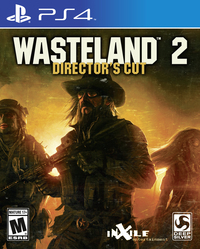 Work-in-progress footage has been posted for this highly anticipated title.